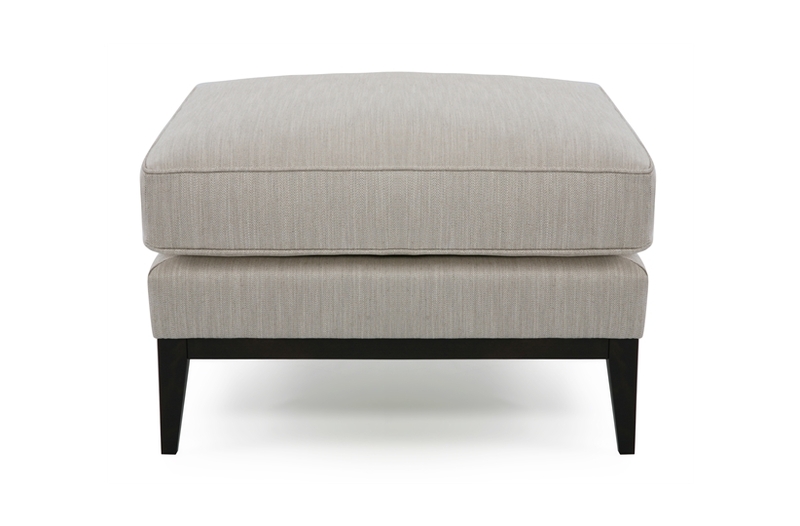 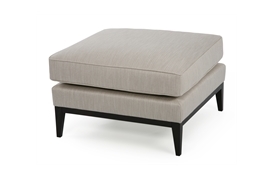 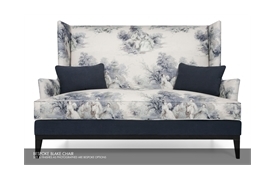 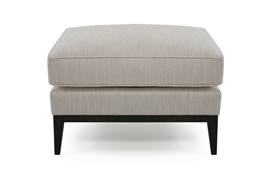 Regal and stylish, Blake is an innovative take on a popular classic. 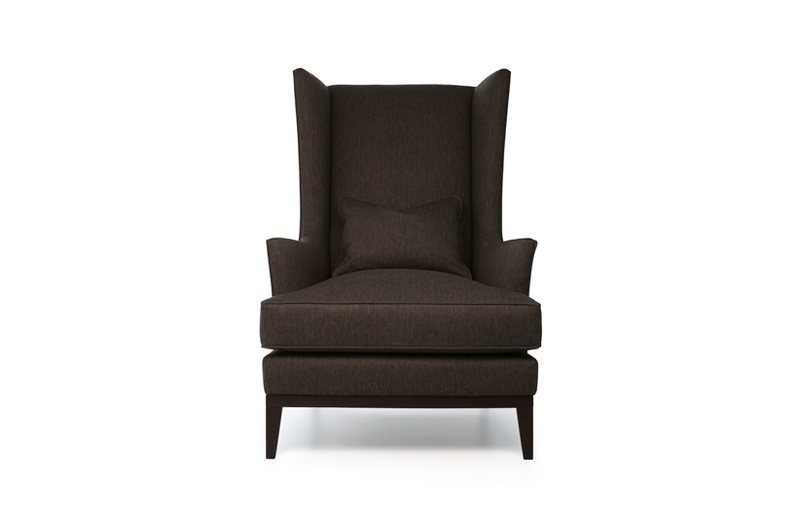 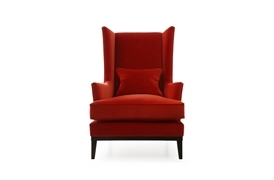 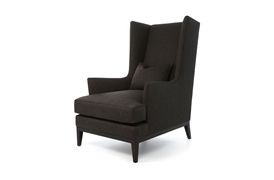 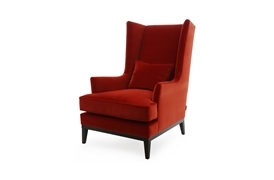 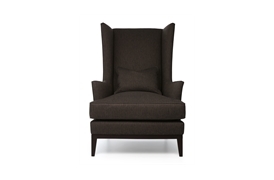 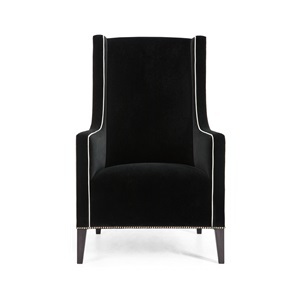 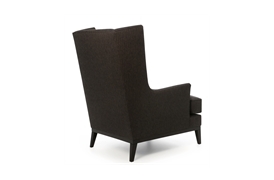 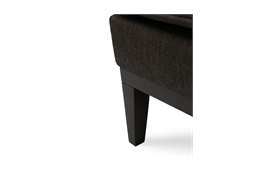 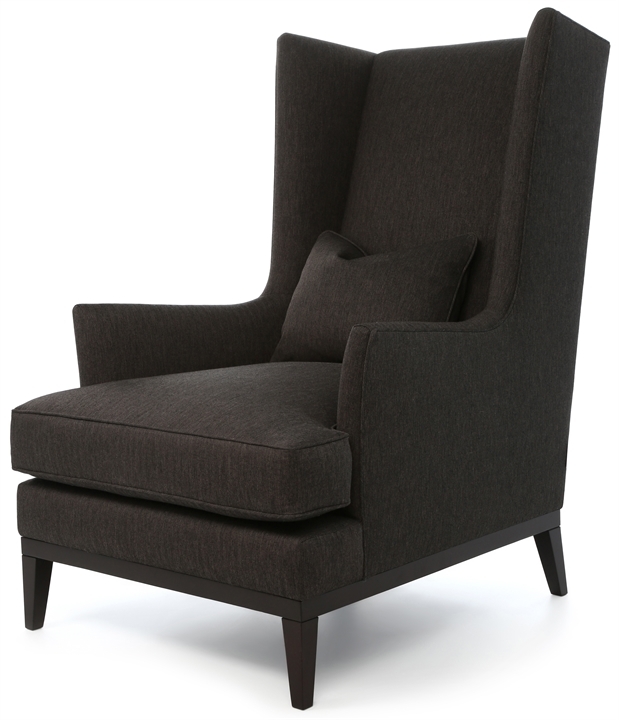 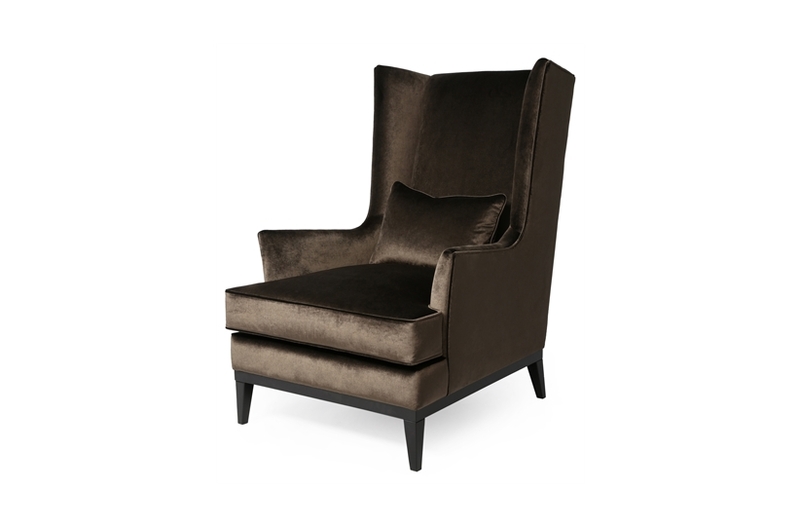 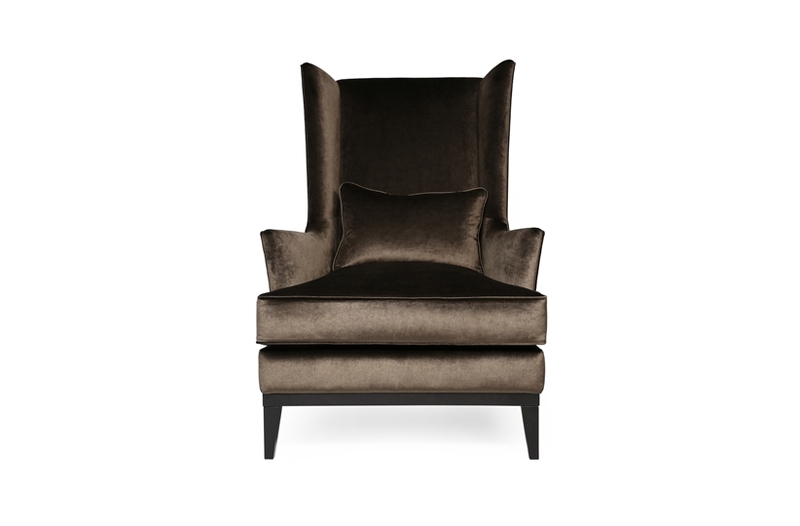 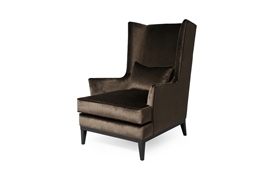 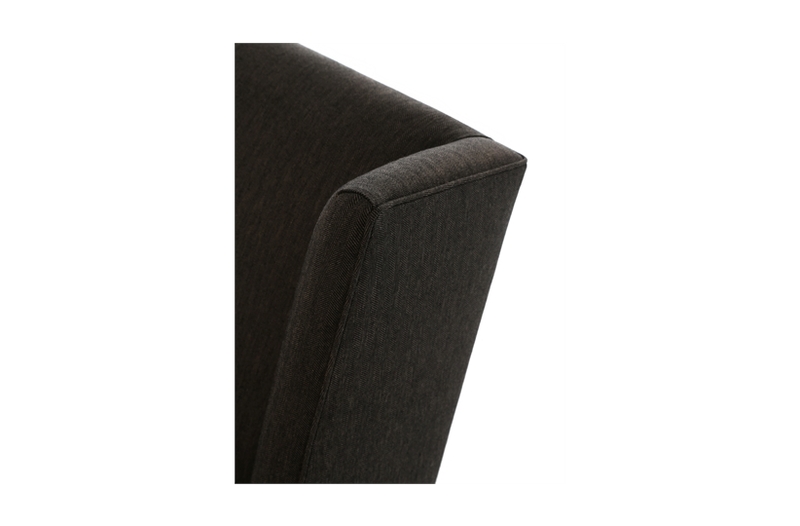 This high back wing chair maintains the perfect balance between traditional form and contemporary style. 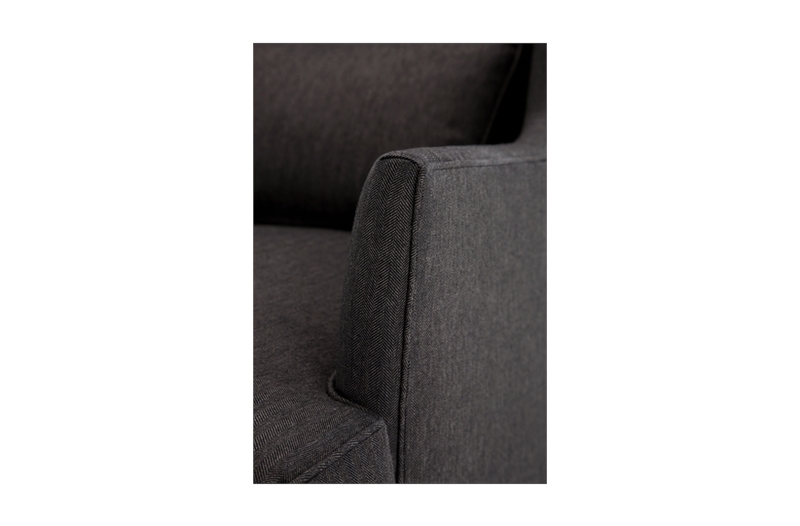 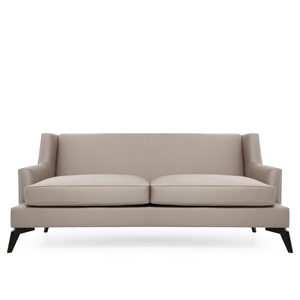 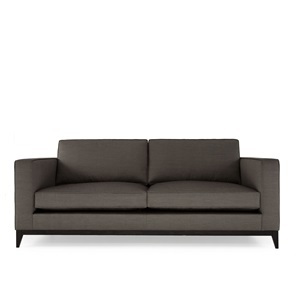 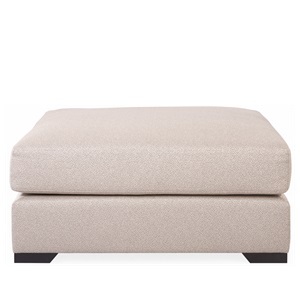 The foam-wrapped feather and down seat and accent cushion ensure a comfortable seating experience for both the modern and traditional interior.